Every year, the Gwinnett Magazine editors go in search of the best. After months of research and thousands upon thousands of votes cast from our readers, Hero is proud to be one of Gwinnett's best businesses for two years in a row. 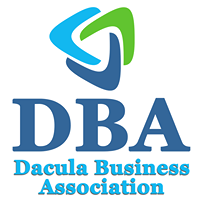 The Dacula Business Association (DBA) has businesses from Dacula, Buford, Lawrenceville, Snellville, Braselton, and many more cities. Don't let the name fool you! 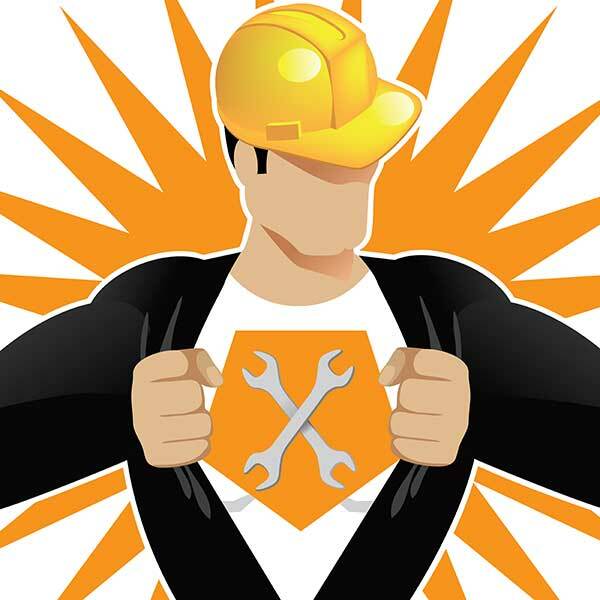 We love Dacula based businesses and are focused on our community, but we are all connected. High reliability, low prices and high customer satisfaction are cornerstones of our commitment to customers. But our commitment doesn't end there. We are equally dedicated to being good corporate stewards and giving back to the communities we serve. Atlanta Gas Light provides natural gas delivery service to more than 1.6 million customers in Georgia. In operation since 1856, the company is one of the oldest corporations in the state.